The professional gardener and landscaper need look no further for a powerful machine designed to lighten a heavy workload. 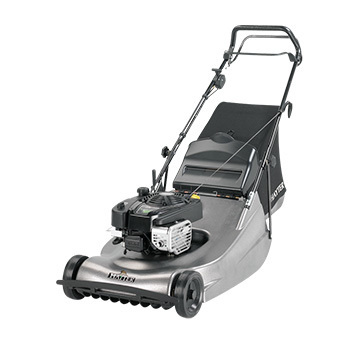 The Harrier 56 Pro is robust, vigorous and flexible to enable you to tackle all areas of the garden. Maximum power is obtained from a Briggs & Stratton Overhead Valve Intek engine giving superb reliability and enabling you to tackle all areas of the garden with ease.